The Harbour Plaza is available for short term lease in 2016. 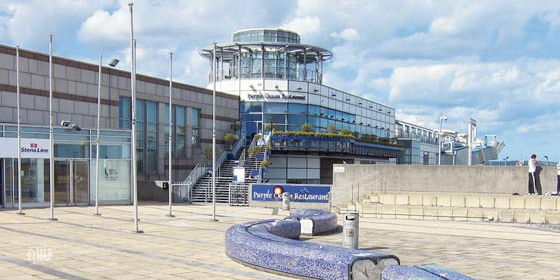 It’s located at the centre of Dun Laoghaire Harbour where the busy Marine Road meets Harbour road. The 3150m2 area (approx. 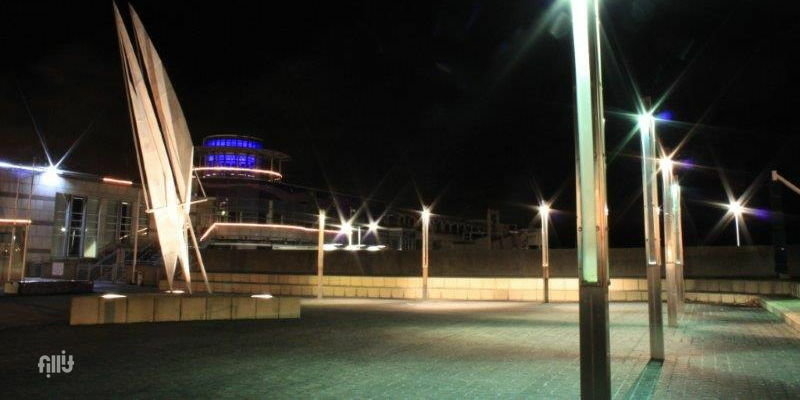 55m wide by 55m long) is adjacent to the Dun Laoghaire DART station and the Pavillion restaurant/retail area. In the past the area has hosted various funfairs, children's entertainment, Firework displays, Dun Laoghaire Regatta HQ, a music festival, race reception areas and hosted part of the Festival of World Cultures event. The area is suitable for a multitude of small to medium music events, family/children’s entertainment, markets, as a race start area and an ideal area for product display ( e.g. Car or boat ). The area has a weight restriction on the back of the site overlooking the harbour. For events that feature music we ask that they finish at 22:30. Wifi, Power and Water are available on site and are charged based on consumption. Renters will require insurance cover as follows to use the space. Public Liability €5million, Employer Liability €13 million & Motor Liability €2 million. The area has full CCTV coverage. The space has single phase power onsite. The Plaza can be rented for Bank Holiday Weekends (3 Days) for a flat fee of €20,000.